Polaroid is 80 years old (amazingly), and to celebrate they are opening a pop-up shop in Boxpark in Shoreditch. It'll be open from Tuesday 25th to Friday 28th July only, and be full of both their classic and their latest cameras, including a first look at the forthcoming Polaroid Pop instant digital camera and Polaroid Hoop intelligent home camera, and chances to win prizes throughout the week. "Polaroid, one of the world’s most iconic and recognisable brands, is set to celebrate its 80th anniversary in London with its first ever pop-up shop at well-known pop-up shopping destination BOXPARK. The store will give visitors an opportunity to try out the latest range of Polaroid instant print digital cameras and printers, as well as offering a trip down memory lane and a glimpse into the future with vintage Polaroid cameras on display alongside next generation models soon to be debuted. 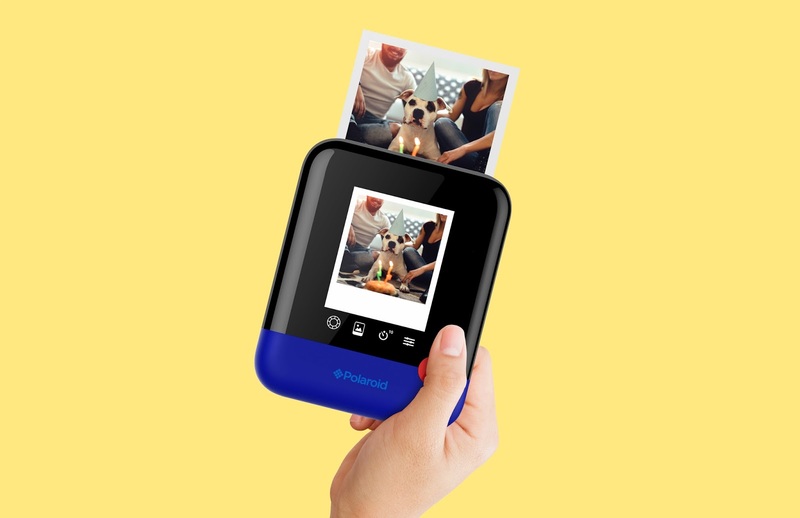 Visitors will get an exclusive first look at the forthcoming Polaroid Pop instant digital camera and Polaroid Hoop intelligent home camera, and enjoy the opportunity to win a selection of Polaroid prizes throughout the week."